Christians have been persecuted for almost 2,000 years now. 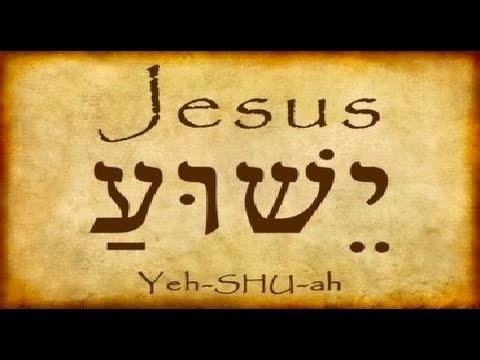 Despite the abundance of evidence for Christianity, we have been mocked and ridiculed for putting our faith in a God Who loved His creation so much that He came to earth, took on the body of a man and suffered torture and death on a cross on behalf of sinful man to save us from our sins. This juvenile taunt was scratched onto plaster, and depicts a man standing beside another man on a cross. The mocking of this religious belief extends to the placing of a donkey's head on the body of the crucified man. 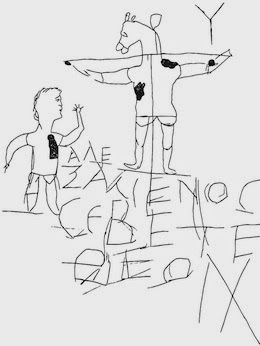 This piece of ancient graffiti was etched to make fun of a particular Christian's belief in a God Messiah Who was put on a cross. 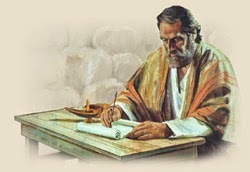 That Christian was Alexamenos. 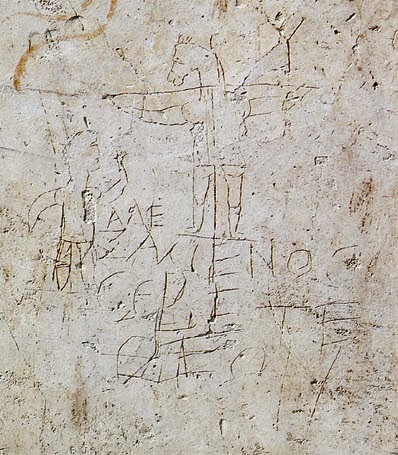 Discovered near Palatine Hill in Rome, the Alexamenos Graffito is the oldest known portrayal of Christ on the cross. 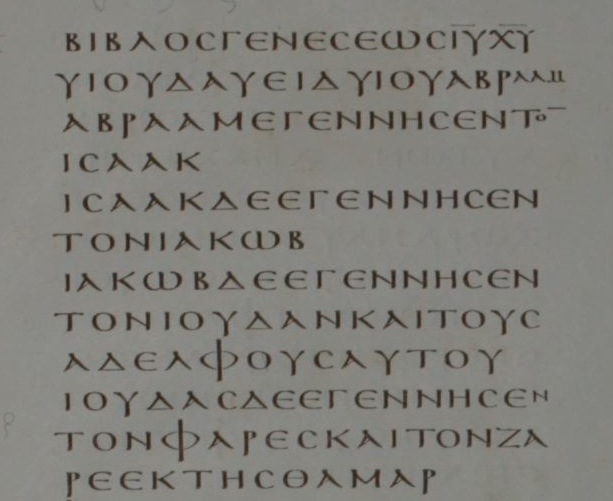 While it is sad that the oldest depiction of Christ's crucifixion is one that was done in derision and solely to ridicule the faith, today it stands as one more refutation of the claims of the mockers.